Sebastian is a Physics Engineer and material scientist with extensive experience in physical vapor deposition and advance electron microscopy. He is graduated from the National University of Colombia in 2006, with a Master in Engineering from the same University. He received his Ph.D. in Materials Engineering, from the University of Minho – Portugal in 2016, with a special European Mention due to the development of part of his thesis at the University of Groningen – Netherlands. 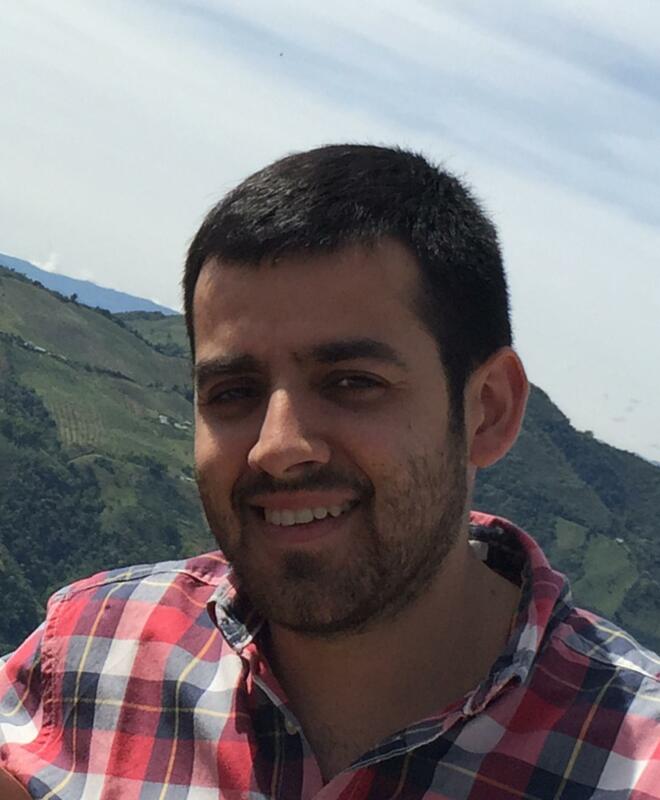 His work is focused on material science and state solid physics, with emphasis in development of multifunctional nanomaterials by physical vapor deposition methods and advance characterization using electron microscopy including HR-TEM/STEM imaging and spectroscopy techniques. He has published 22 articles in international journals peer-reviewed journals and participated in more than 20 conferences. Influence of oxygen content on the antibacterial effect of Ag-O coatings deposited by magnetron sputtering. Surface and Coatings Technology, 2016. Surface and Coating Technologies, 2016, 298: p. 1-6.